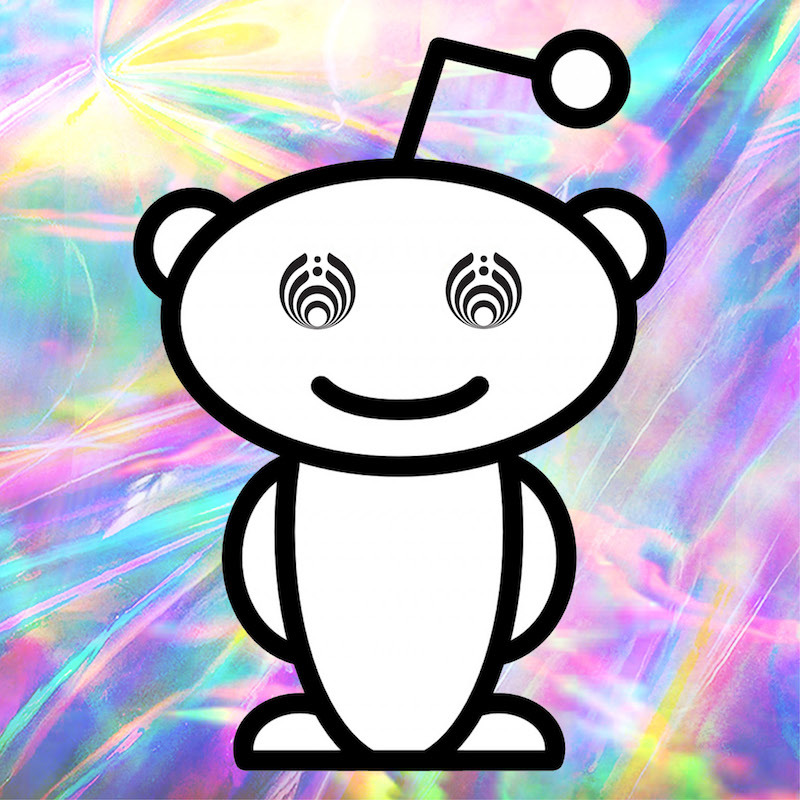 Answering questions live on reddit tomorrow Wednesday June 28 at 12pm PT, my first since 2013! The AMA will be happening on the official IAmA subreddit. We will update this page with a direct link half an hour before the AMA begins.